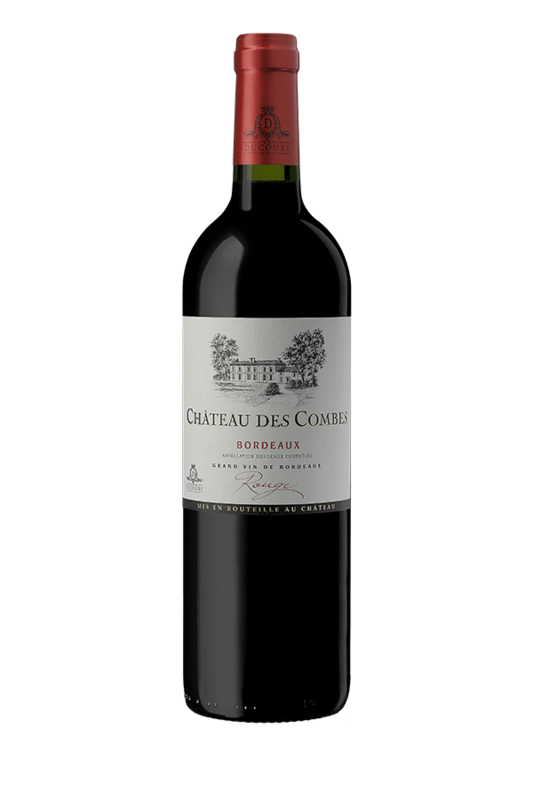 Château des Combes was bought in 1858 by one of our ancestor, Pierre Ducourt. 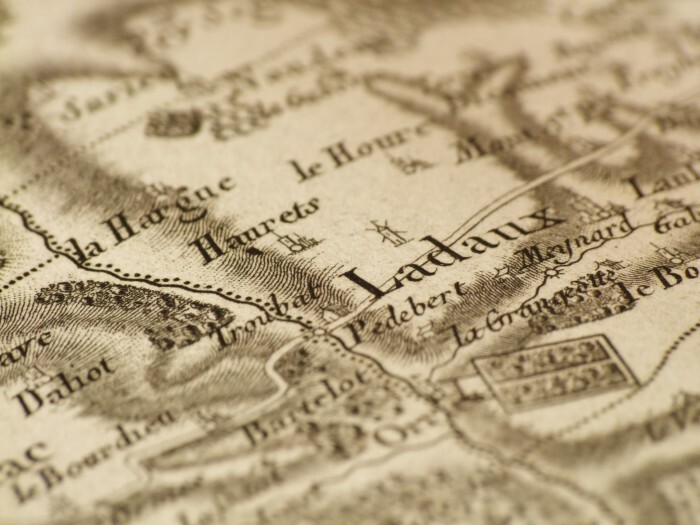 Situated in the commune of Ladaux, a stone’s throw from our winery, this property has great historic significance for our family. 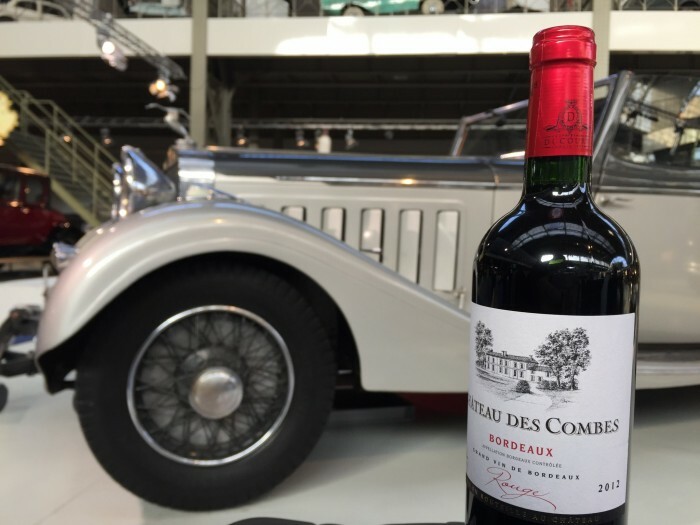 In the vineyard, we produce a very classic Bordeaux red, obtained through careful blending of different grapes that are aged in both barrels and stainless steel vats.